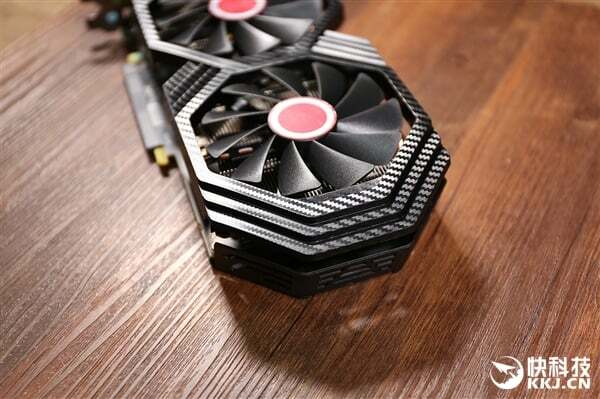 On November 15th, AMD officially released the new graphics card RX 590 tonight , using the Polaris 30 Polaris architecture core based on the 12nm upgrade process. It belongs to a small step running update, the architecture is basically unchanged, and the frequency and power consumption are obvious. progress. 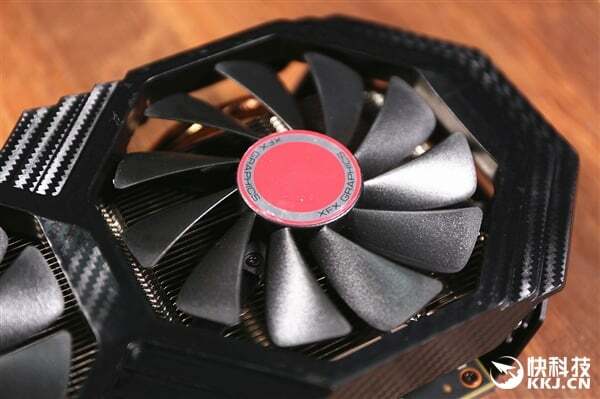 Major manufacturers also launched the RX 590 in the first place, including XFX XFX in the three core brands of A-card. 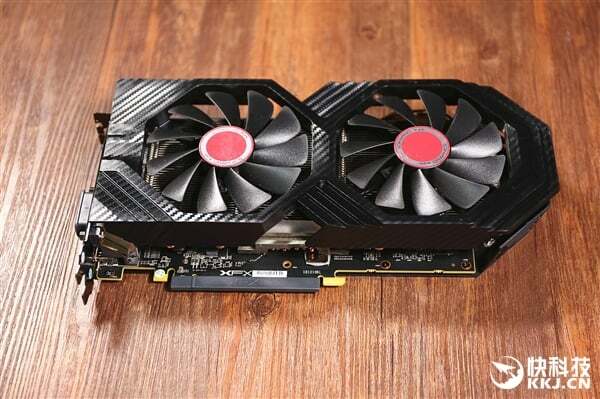 We have already got the XFX RX 590 graphics card, and we will bring you a picture tour. 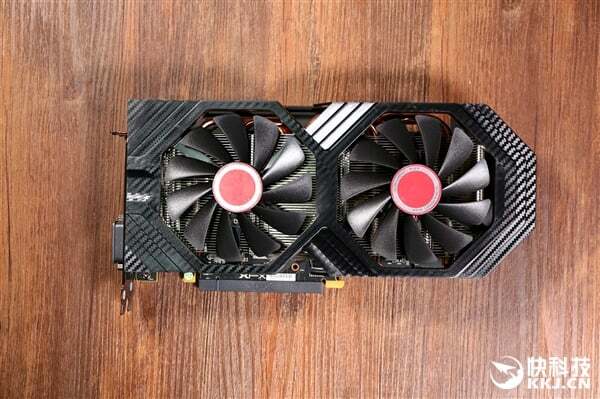 This XFX RX 590 continues the design style of the previous generation RX 580. 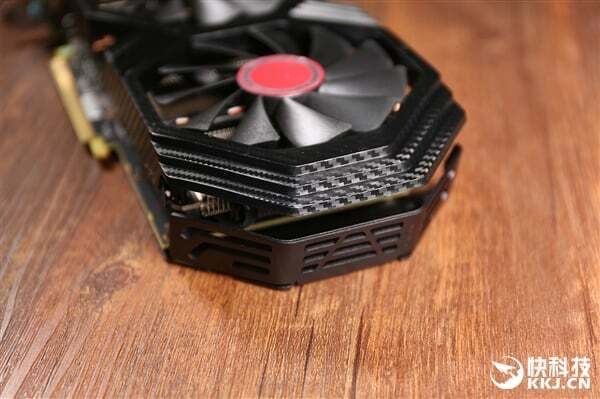 The classic black and red match, two cooling fans, each with up to 11 blades, the overall shape is regular and the tail is layered. 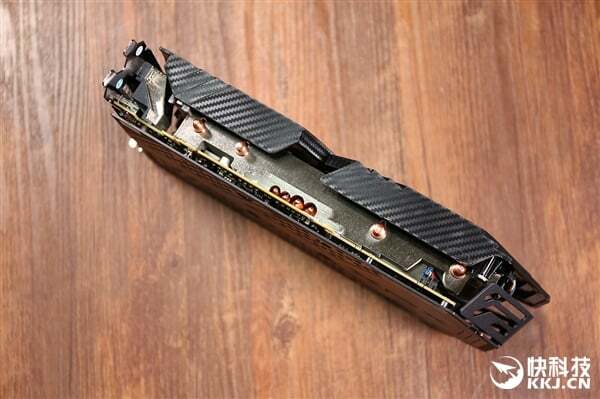 The high-quality anodized aluminum backing on the back is also pure black with a pattern of “XFX” logo elements on the top and 8+6 power supplies on the top. 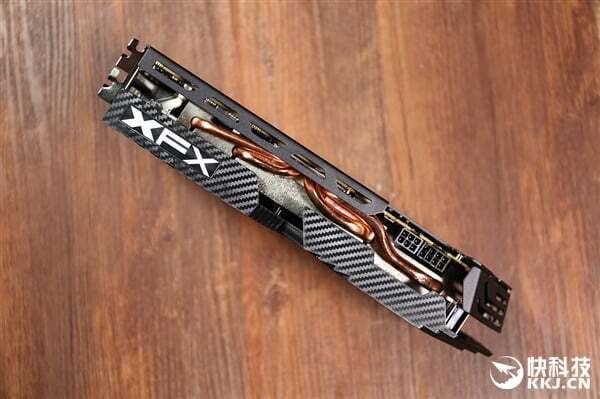 XFX RX 590 graphics card integrates 2304 stream processors with a core acceleration frequency of 1580MHz and 256-bit 8GB GDDR5 memory. 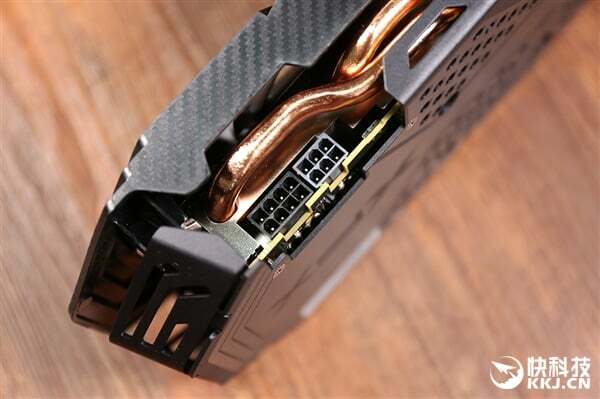 Interface, there are three DP interfaces, one HDMI interface, one DVI interface.